 Click to read our most recent cases! Today, OJ Simpson has a reputation as a wife-beater, robber, and possible murderer. But it wasn’t always this way. In 1967, he was a newly-wed husband on his way to becoming a celebrated football star and loving father.  www.you-n-me.us/entertainment/Hey Kourtney – Let Scott Go!. Hey Kourtney – Let Scott Go! 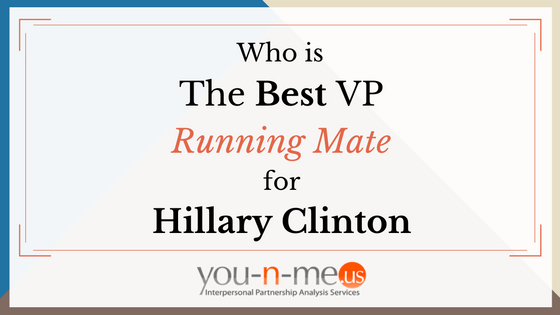 Who is The Best VP Running Mate for Hillary Clinton?  Since Hillary Clinton is the Democratic nominee for President of the United States, perhaps the other Democratic Presidential candidates are in the race for consideration to be her Vice Presidential running mate. If Hillary decides to choose one of them to share the Democratic ticket with her, who should she pick? 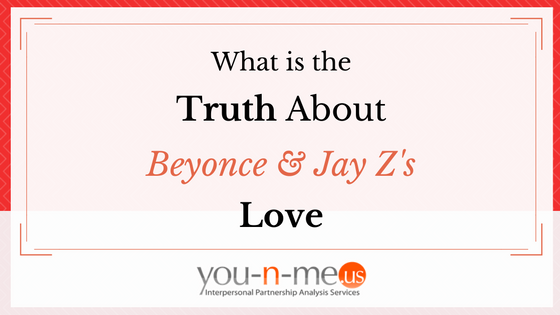 What Is The Truth About Beyonce and Jay Z’s Love? Maybe it’s a tabloid phenomenon to constant spread rumors about the most powerful couple in music divorcing. Or, maybe it’s that they [or their families] often provide fodder for salacious gossip. Bruce Jenner married Kris Kardashian in April 1991, one month after she divorced her first husband, attorney Robert Kardashian. 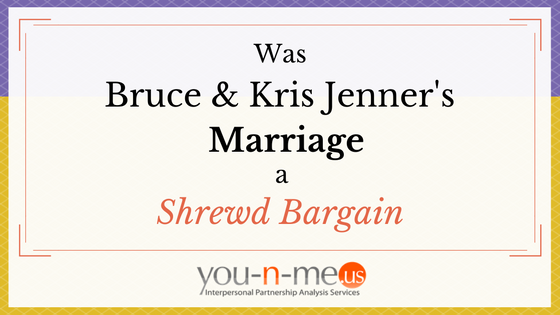 At the time, Bruce’s was a twice-divorced, faded Olympic star on the motivational speaking circuit and Kris was a local socialite on the perimeter of fame due to her friendship with O.J. 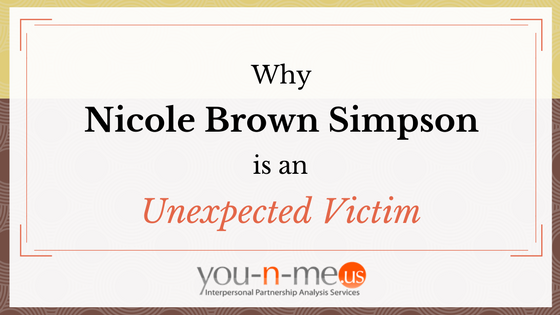 Simpson’s second wife, Nicole Brown Simpson. 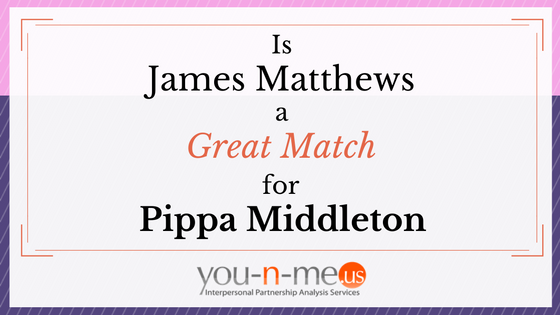 Is James Matthews A Great Match for Pippa Middleton? Poor Pippa Middleton! 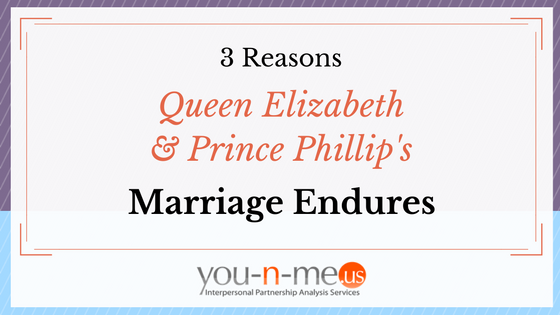 It is tough going for her as the “royal-adjacent” pretty sister to Her Royal Highness, The Duchess of Cambridge. Although her parents are relatively wealthy, she isn’t a trust fund baby and needs to earn her way in the world. Pippa also wants to marry for love and raise a happy family.  Learn how to quickly and easily conduct a Relationship Compatibility Check-Up™!